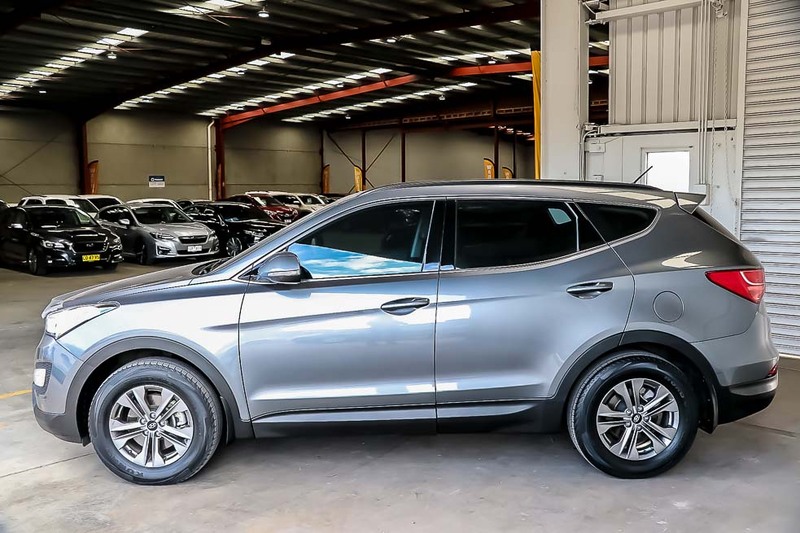 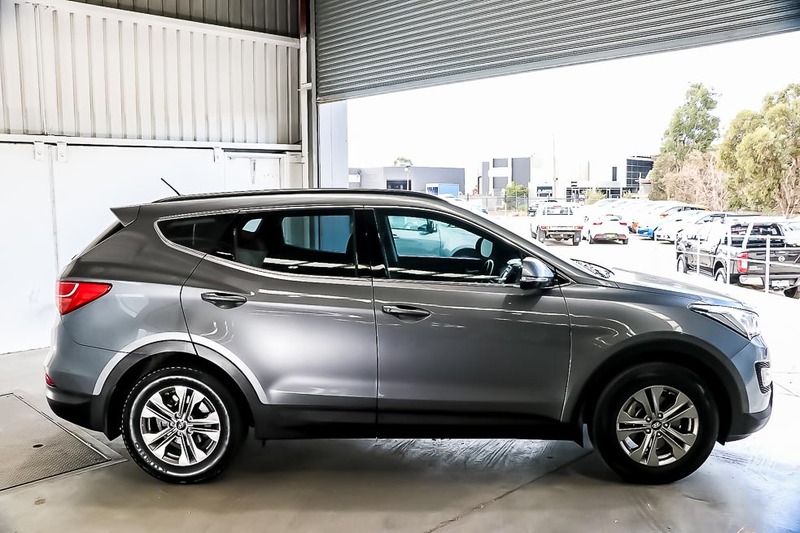 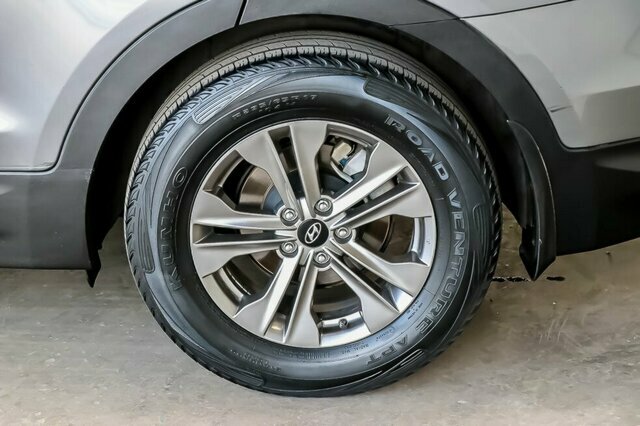 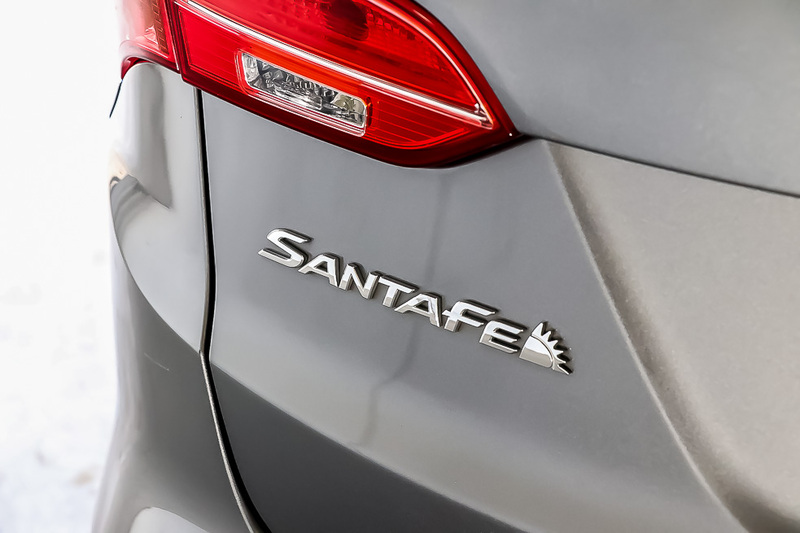 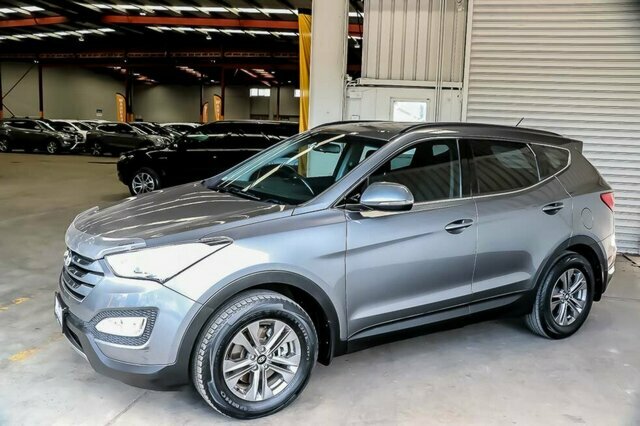 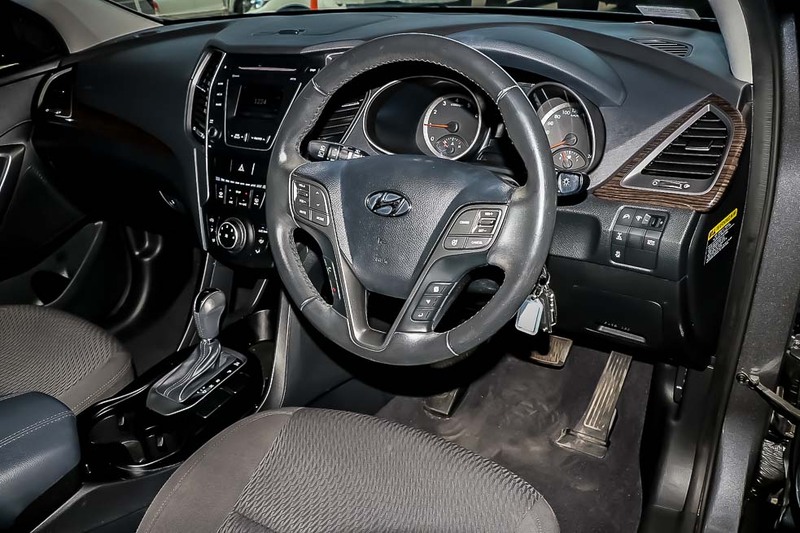 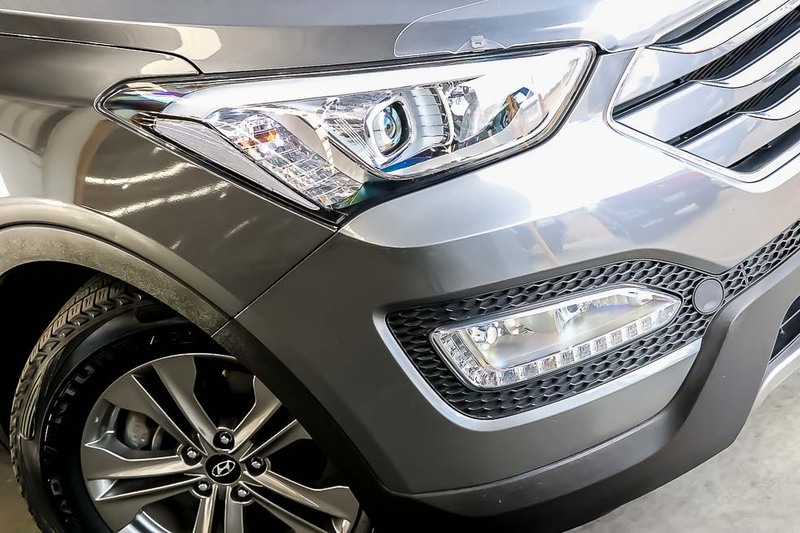 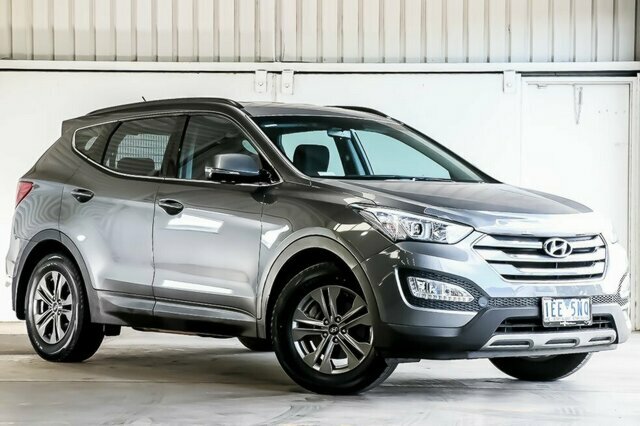 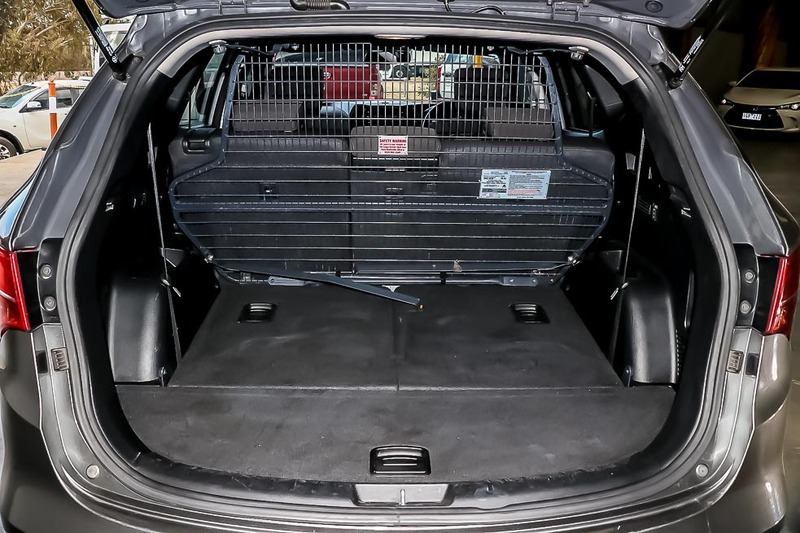 2015 Hyundai Santa Fe DM2 Active Wagon 7st 5dr Man 6sp 4x4 2.4i wont disappoint. 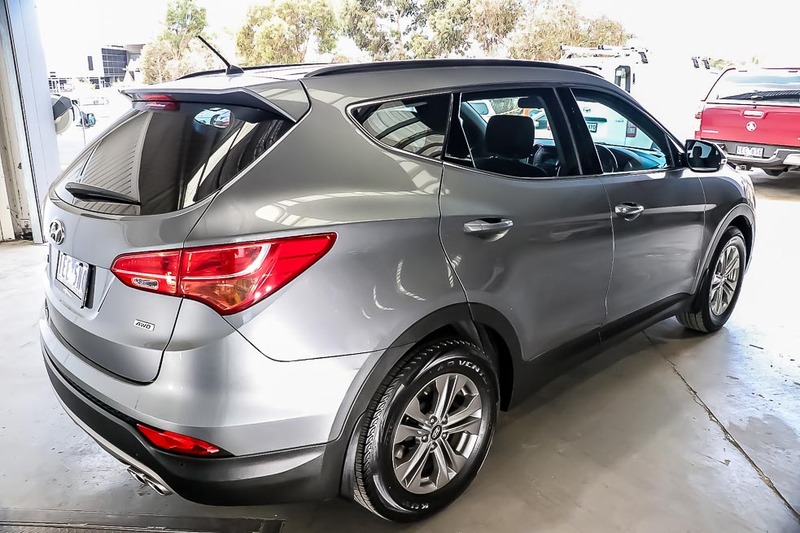 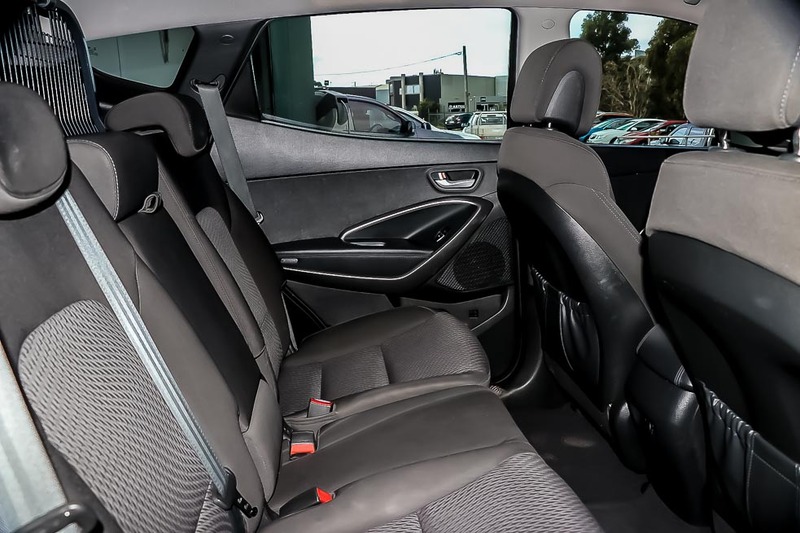 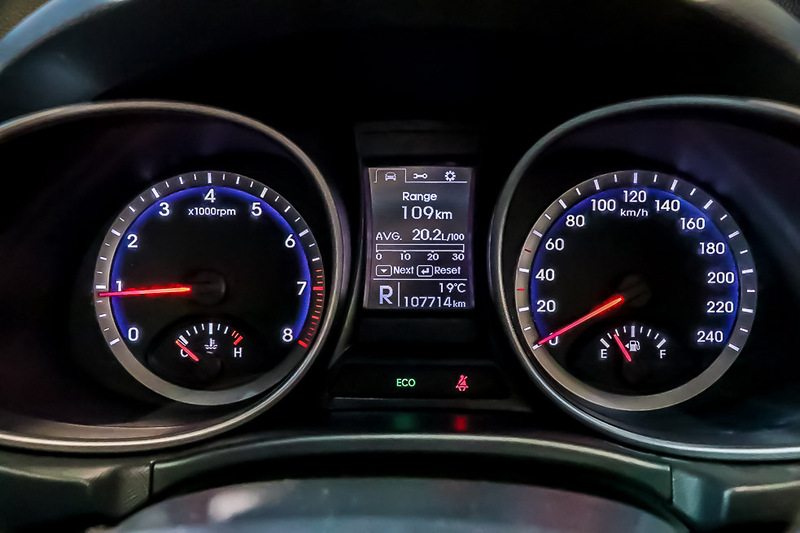 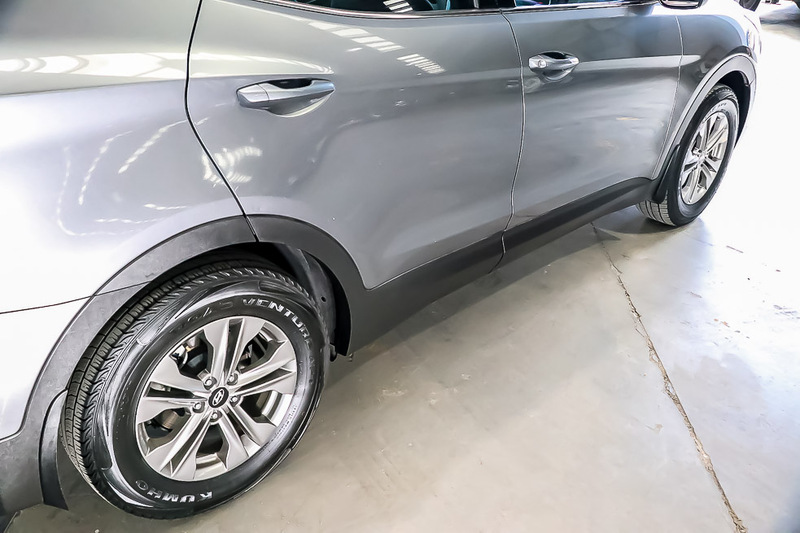 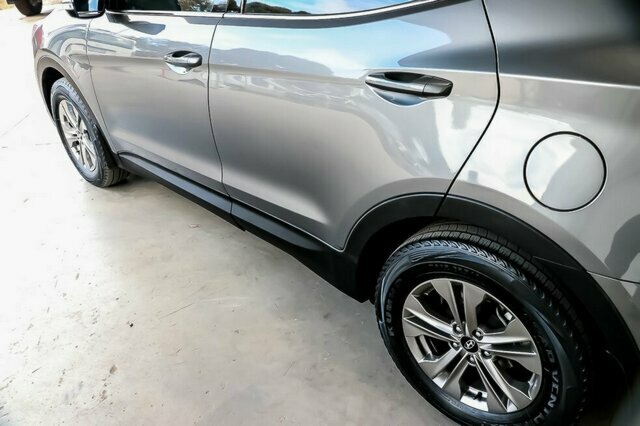 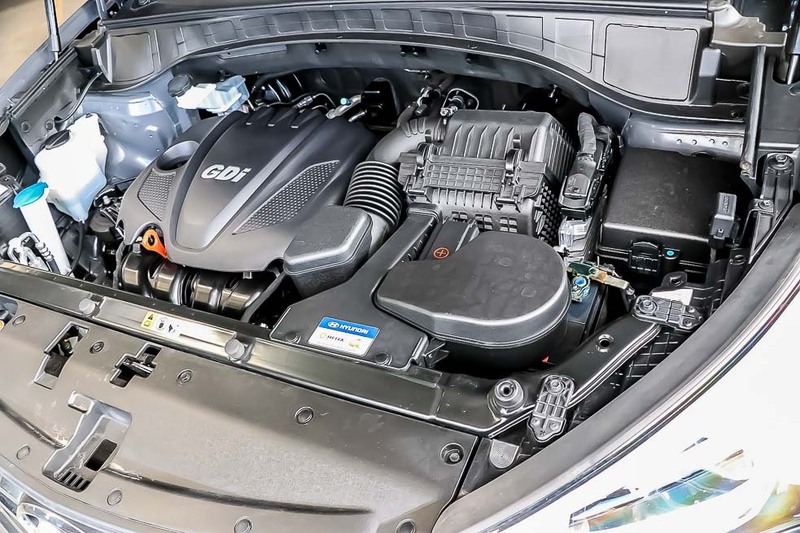 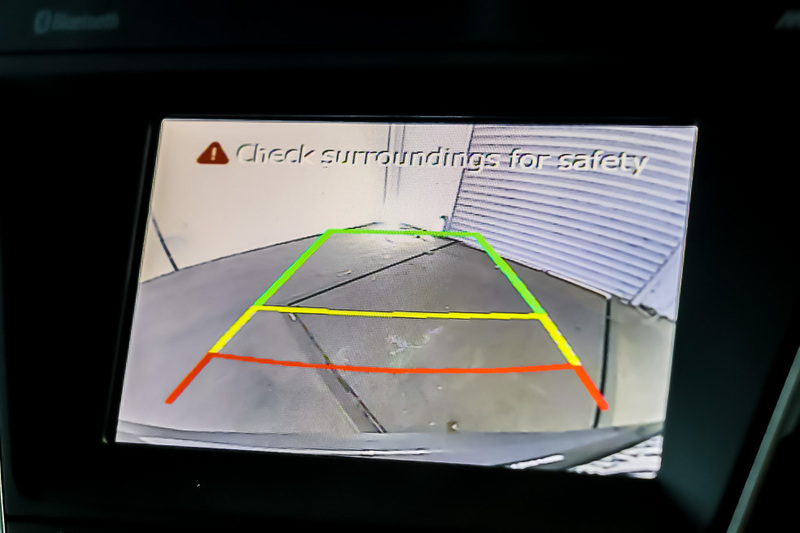 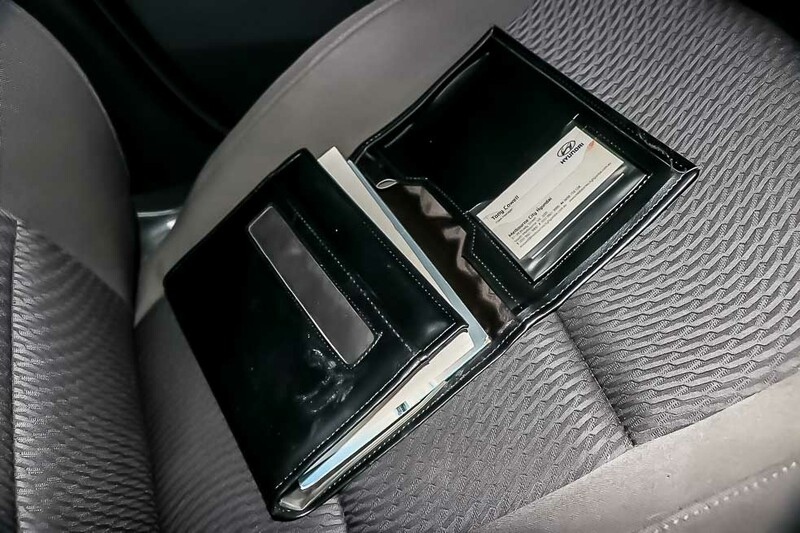 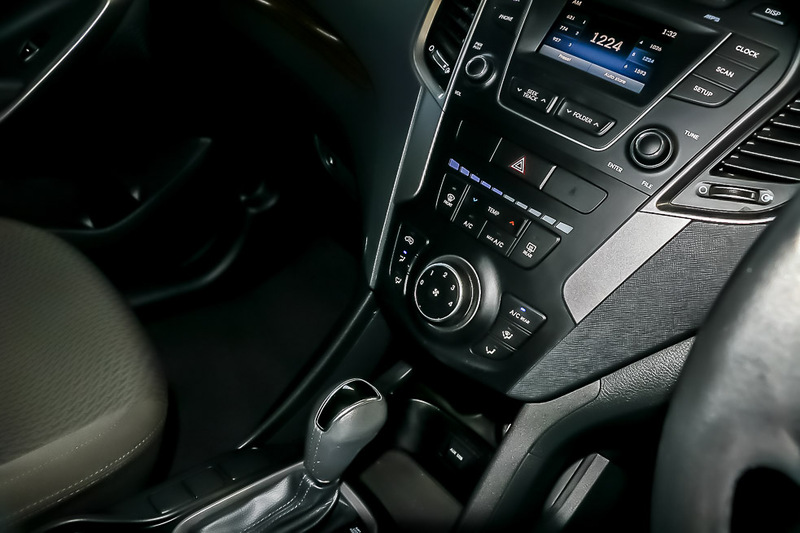 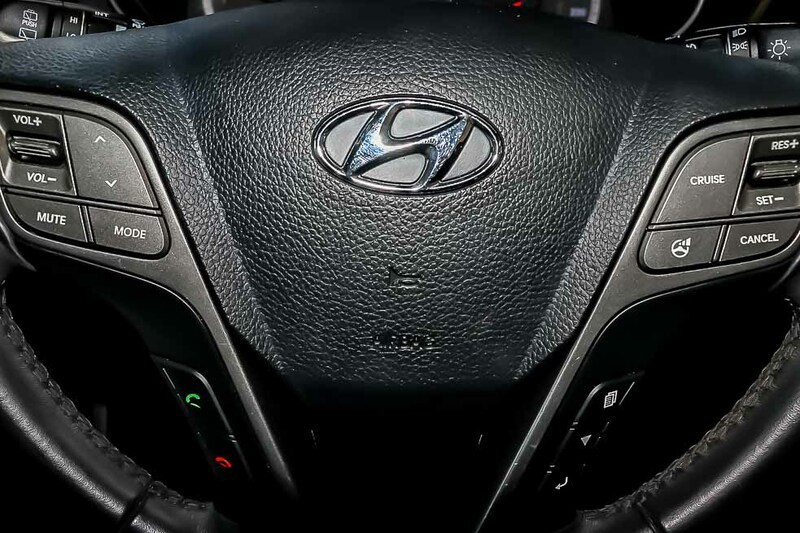 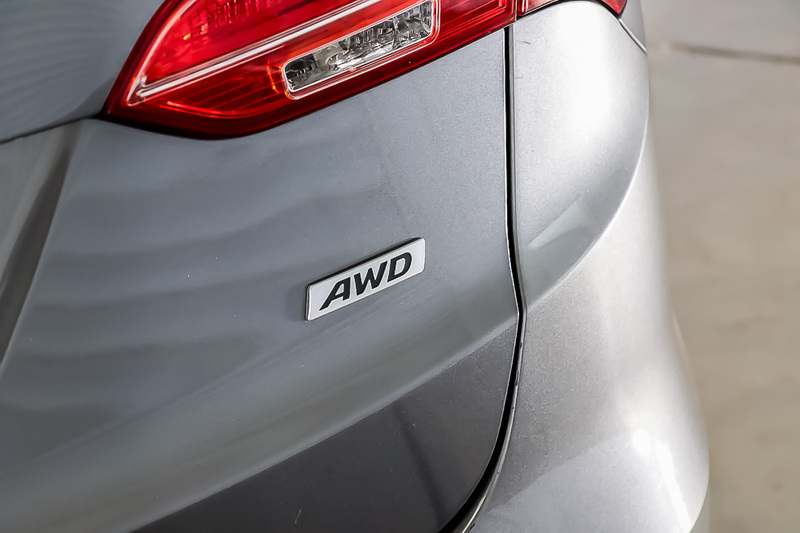 This car features 7 seats capacity, Bluetooth, 6 Speaker Stereo, Multi-Function Steering Wheel, Airbags, Cruise Control, Traction Control, Rear Camera, Daytime Running Lamps, AWD and so much more. 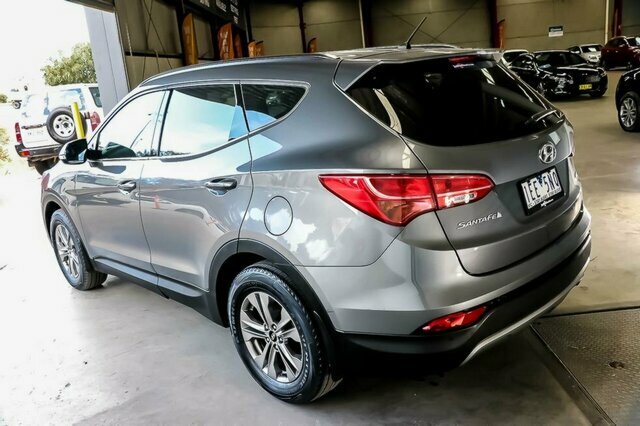 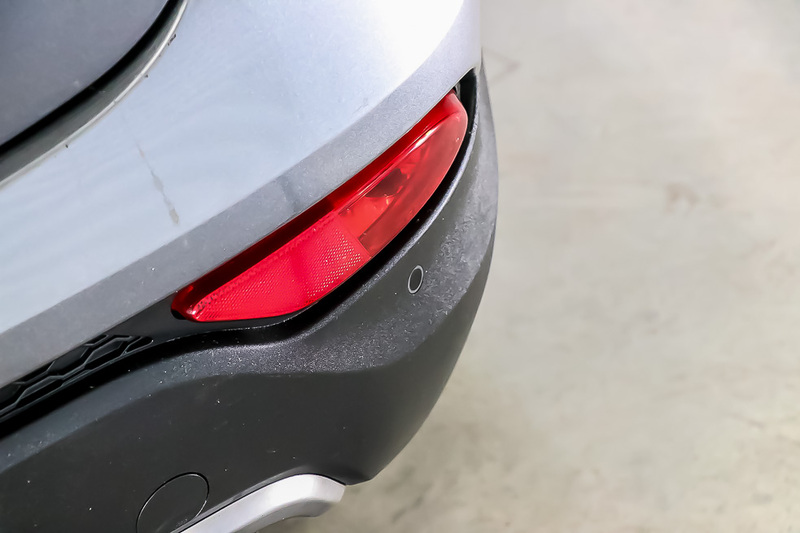 With a fantastic service history and a 1 owner, this popular SUV won?t last long.